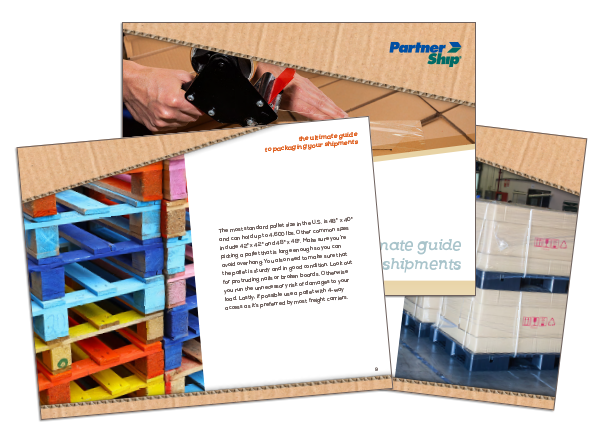 You need to pick the right materials, provide the right impact protection, secure your shipment, and label appropriately. There is no room for error when it comes to proper packaging. By spending the time and making the investment up front, you’ll save yourself from costly issues later.